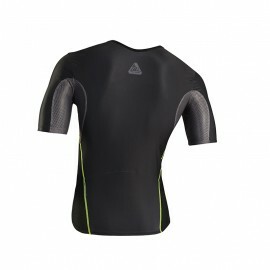 Design your own customize tri tops affordable in 2 week quick turnaround. 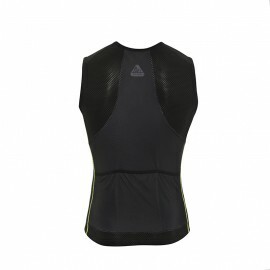 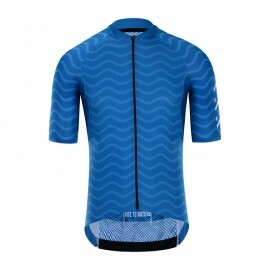 CyclingBox custom triathlon top is ideal for clubs and individuals looking for a fully customizable tri top that is both affordable and performance packed. 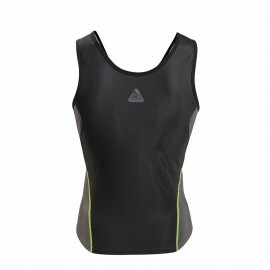 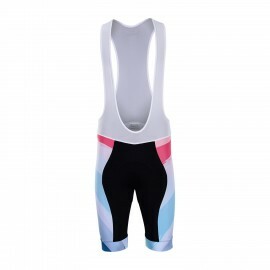 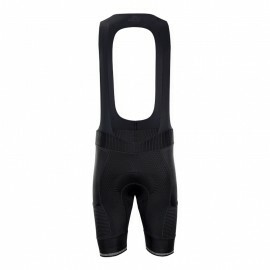 How to choose custom cycling wear supplier?